Selecting an attorney for your spinal cord injury case is an important decision. An experienced spinal cord injury lawyer will help you will help you in a number of different ways. He or she will help you recover the compensation you deserve through the legal system, assist you in getting the best medical treatment possible, and provide compassionate support through the recovery process. With all the attorneys out there, it can be intimidating and overwhelming to pick one, but it does not need to be. It helps to know what what to look for so you can find the right kind of lawyer for your case. No, not all personal injury lawyers are the same, and not all have experience in dealing with spinal cord injury cases. 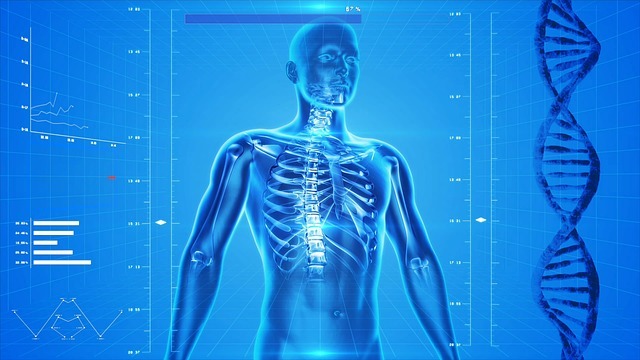 Spinal cord injuries are serious injuries and are medically and legally complex cases. If you or a loved one have experienced a spinal cord injury, you fully understand how complex the medical and functional aspects of these injuries are. Similarly, the legal issues in these claims can be very complicated. An experienced spinal cord injury lawyer will know what it takes to prove how the actions by the defendant(s) caused your spinal cord injury and how your injury has impacted your daily life, basic life functions, work, earnings capacity, past and future medical needs, and more. A spinal cord injury lawyer will also understand all the variables that can be used to calculate the damages in your case. This includes your past and future medical expenses and lost earnings. However, spinal cord injury cases also have damages that are important but more difficult to calculate, such as loss of enjoyment of life, pain and suffering and permanent disfigurement. An attorney experienced in spinal cord injury cases has in depth knowledge about each of these types of damages and understands how to present them so a jury will value your case fairly and completely. A lawyer who has experience in representing spinal cord injury victims will know the basic anatomy, injury types, and symptoms, as well as spinal cord injury diagnosis, treatment and potential recovery. Through his or her representation of other spinal injury clients, a spinal injury lawyer will know the mental, physical and emotional challenges you are facing. This experience will allow your spinal cord injury lawyer to understand and address your needs better and will only enhance the advocacy on your behalf. An experienced spinal cord injury lawyer will be ready to prove to the jury how your injuries have changed your life both now and in the future forever. This is critical so you can receive the maximum compensation allowable under the law. Have you handled cases like mine before and what were the results? What is your communication policy and who specifically will be working on my case? Have you received any awards or recognition for your work in personal injury law? Have you handled a spinal cord injury case before? How many spinal cord injury cases have you handled and what were the results? Have you written any books or articles on legal aspects of spinal cord injuries? Have you worked with experts on spinal cord injury cases, and if so, what types? Our Kansas City spinal cord injury lawyer is dedicated to obtaining the maximum compensation for our clients. Our legal team is experienced in spinal cord injury cases and is ready to help navigate your claim through the legal system so you receive the recovery you deserve. If you or a loved one has suffered a spinal cord injury, our Kansas City spinal cord injury law firm can help. Please fill out the form below or call today for a free case evaluation, and we will contact you, answer your questions and help you understand your legal rights. There is no obligation to hire our firm, so please contact us today.